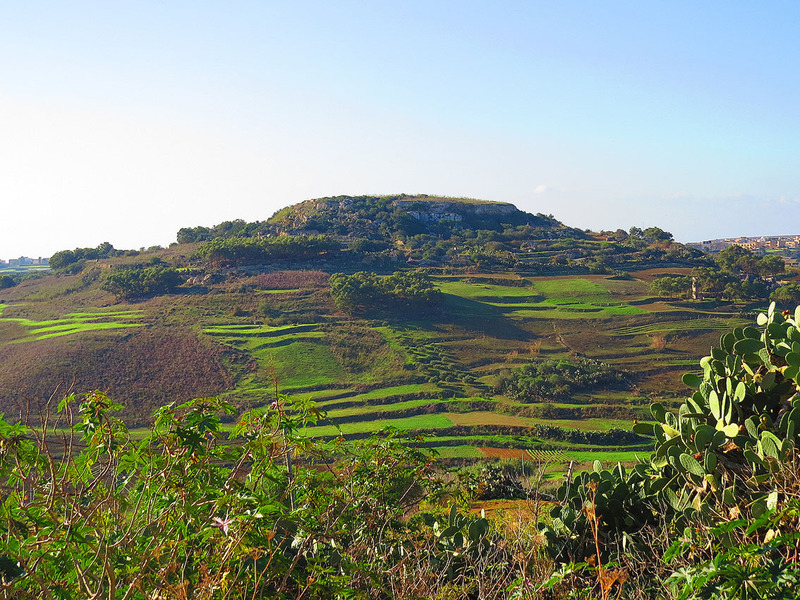 Gozo – hillier than Malta – has a good number of beautiful valleys with varied scenery often along different stretches of the same valley and are great for walking and exploring. 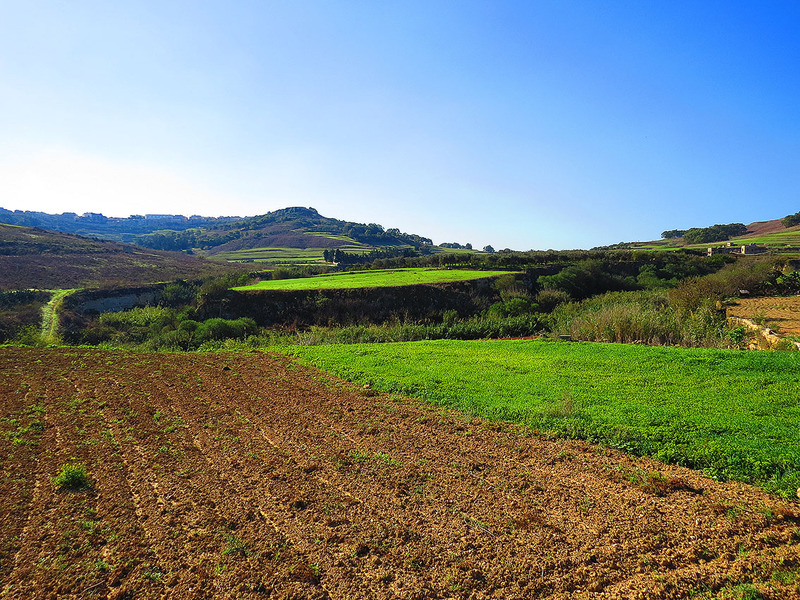 Gozo – hillier than Malta – has a good number of beautiful valleys with varied scenery often along different stretches of the same valley. The gentle, cultivated and (almost) manicured Wied il-Lunzjata outside Victoria eventually evolves into Xlendi valley; a wilder, steep sided valley in parts impenetrable due to dense vegetation. 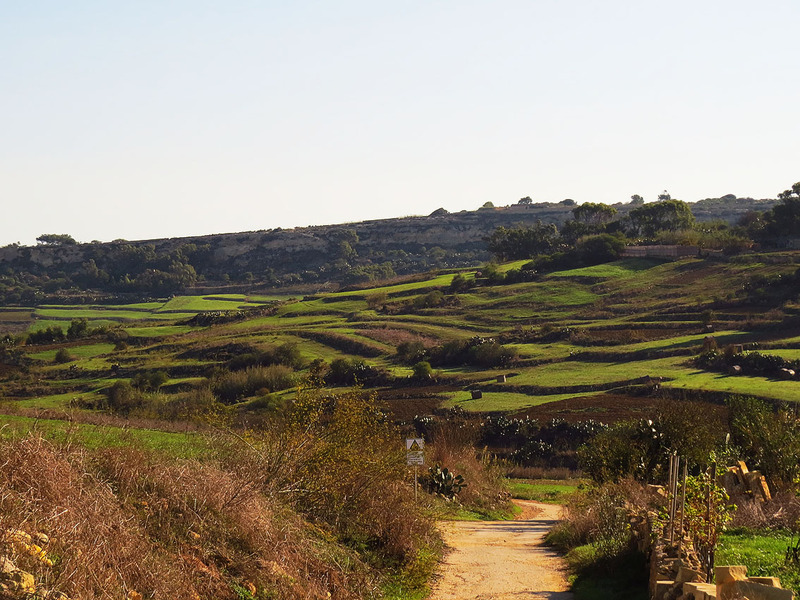 The valley at Mgarr ix-Xini is another steep gorge; this one cuts dramatically through the area south of Xewkija. The valley leading to San Blas Bay teems with lush vegetation all year round and its steep terraced fields are a testament of farmers’ successful attempts at soil preservation. 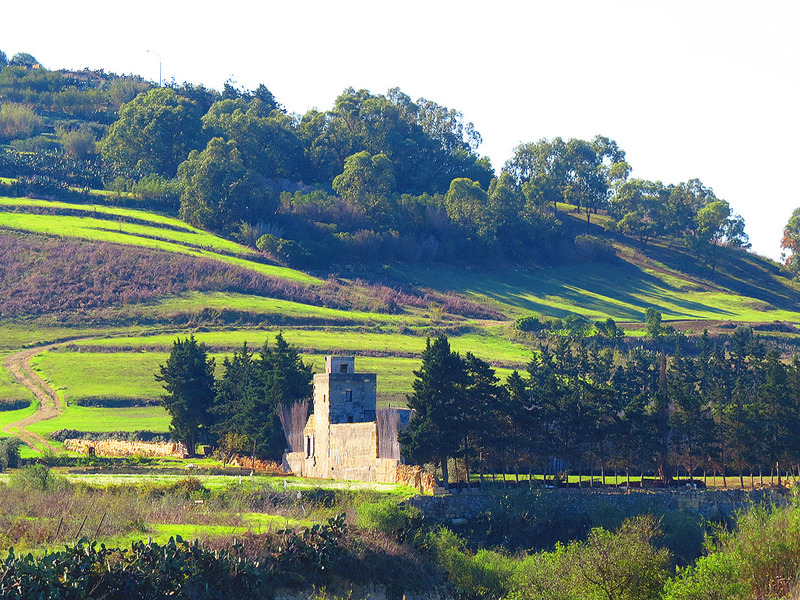 But Gozo’s grandest valley must be Ramla Valley which stretches between the towns of Nadur and Xaghra. Unlike some other valleys this one is completely accessible and has tracks (eventually becoming a surfaced road) along the length of the valley’s bed. The valley starts from a road at the roundabout where Triq Xaghra (the main road to Xaghra) meets Triq Ta Hamet (nearest bus stop Hamet on the Victoria-Xaghra 307 route). The trek is about 2 kilometres long and ends at the gorgeous Ramla Bay – Gozo’s largest and best sandy beach. 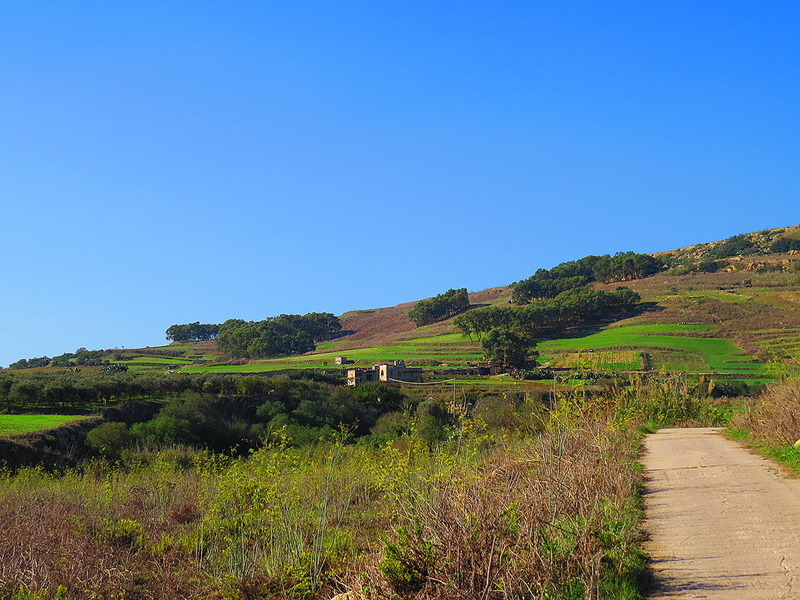 The scenery varies along the way and the vista is dominated by In-Nuffara – one of Gozo’s characteristic round, flat topped hills. Cultivated fields and groups of trees dot the valley and closer to the beach are a number of water catchment dams which in winter offer a sort of substitution for the islands’ lake of lakes.